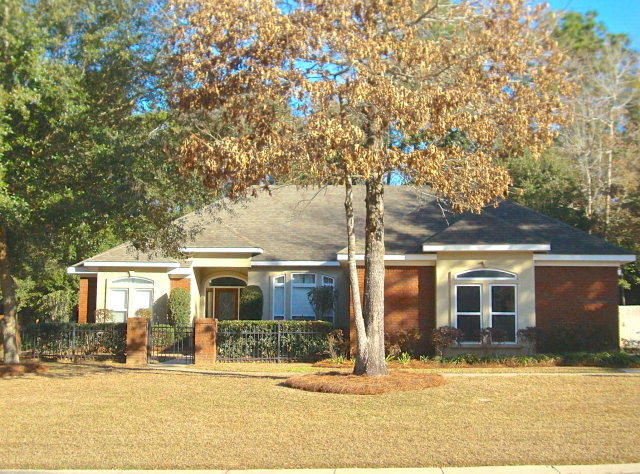 Beautiful Custom Built Home in Fairhope! 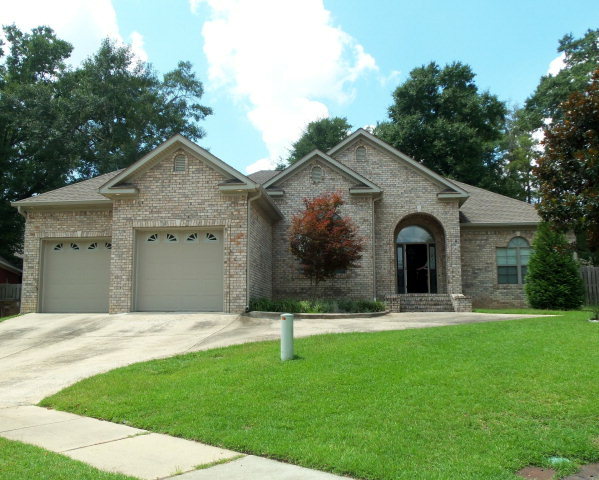 Beautiful custom home with scored concrete floors, formal dining room, 9′, 10, & 12′ ceilings, fireplace, built-in bookcases, granite countertops, huge master bath with double walk-in closets, fenced yard, new stainless steel fridge & fresh paint. Great open floor plan with split bedrooms. Must see this move-in-ready jewel! Neighborhood offers lovely community park with gazebo and sidewalks. NEW PRICE! 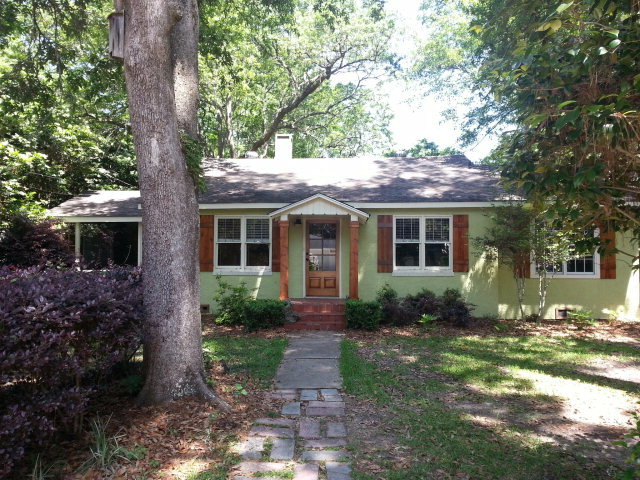 WAS $178,000 NOW $159,000~ Truly Unique Brick Home In Lake Forest! 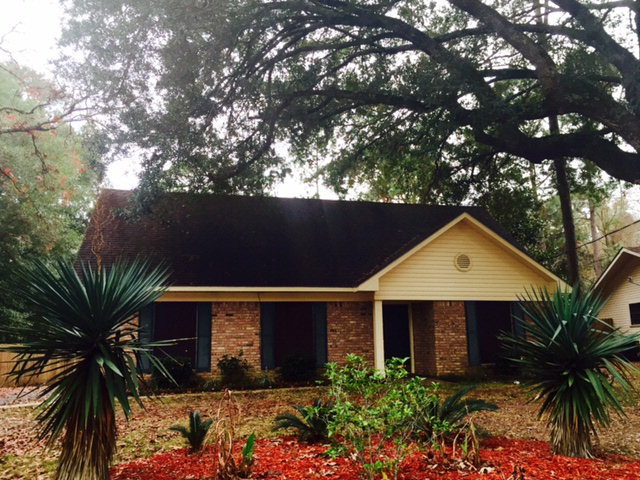 ~ 3bed/2bath 114 Buena Vista Dr. Daphne, Alabama! LOCATION! LOCATION! LOCATION! 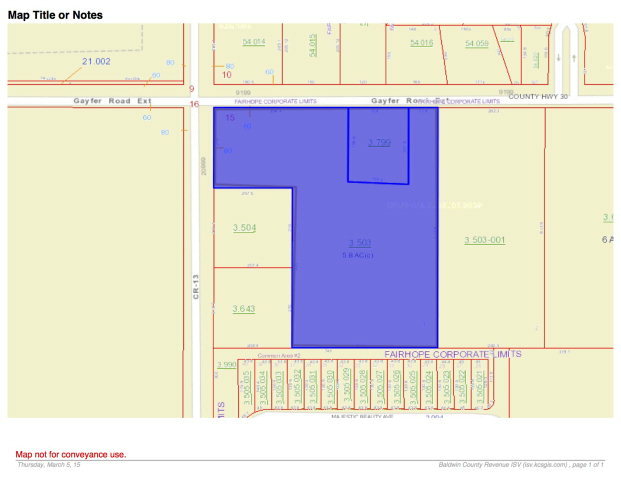 – 6.53 ACRES IN FAIRHOPE! Corner of CR 13 and Gayfer Ext! Beautiful French Country with deeded Bay Access, the U-shaped home has expansive picture windows around the private central courtyard, enormous chef’s kitchen with heart pine countertops, an intimate hearth room with café breakfast area, 11 foot ceilings in main living, two fireplaces, a spring-fed creek in the wooded back yard, huge closets and his and her dressing areas. Great price! Must See! GREAT HOME IN AN IDEAL LOCATION! 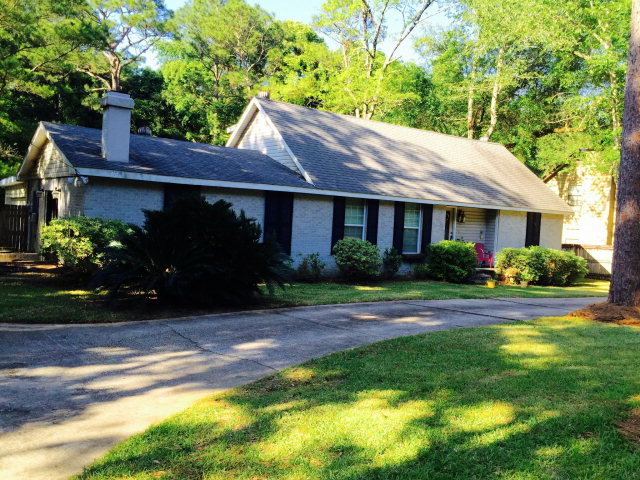 $234,900~ 4bed/2bath 805 Gayfer Ave, Fairhope, AL! 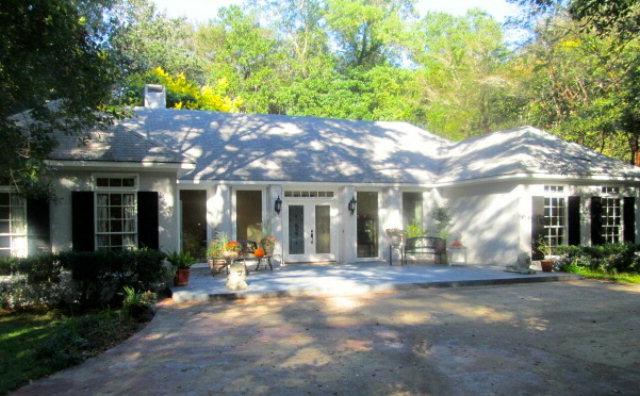 Saluda Ridge Creole On Almost An Acre! SALUDA RIDGE nestled just off Hwy 225 in Spanish Fort. 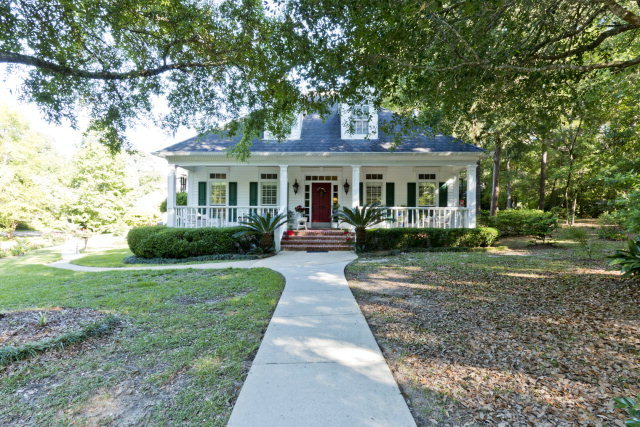 This Creole home sits on .8 acres of established trees, blooming annuals and perennials. Features include open floor plan, wood burning fireplace, extra detail to molding, luxurious master suite, bonus room, oversized utility room, and upstairs guest suite. Partially fenced backyard is a private retreat with a large deck for entertaining. Location And Charm, In Desirable Fruit & Nut District! 2bed/2bath WAS $285,000 NOW $279,900! In Desirable Fruit & Nut District! NEW PRICE, SELLER SAYS BRING ALL OFFERS! 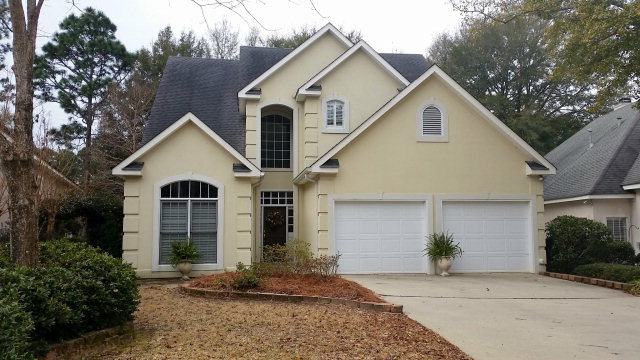 GORGEOUS 3/2 WITH HIGH CEILINGS THROUGHOUT. ARCHED WINDOWS, NATURAL LIGHT. KITCHEN OPENS TO SPACIOUS LIVING ROOM W/MOUNTED TV ABOVE FIREPLACE, AND FEATURES INDUCTION COOKTOOP, HIGHEND HOOD, BAR, GRANITE, & WALK-IN PANTRY. ALL APPLIANCES INLCUDED. OVERSIZED MASTER HAS DOUBLE TRAY CEILING & HUGE CLOSET. 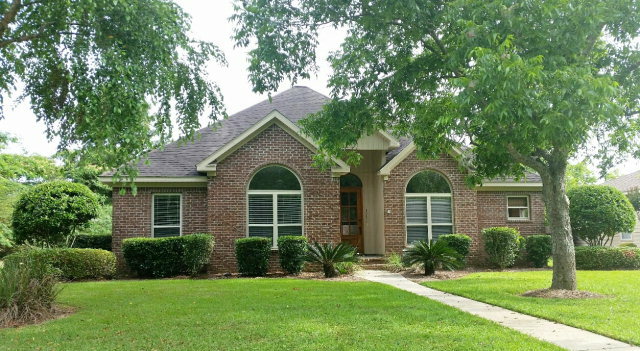 LOCATED IN THE LEGENDS AT MAGNOLIA GROVE GOLF COMMUNITY! You are currently browsing the Fairhope Realty Group blog archives for May, 2015.